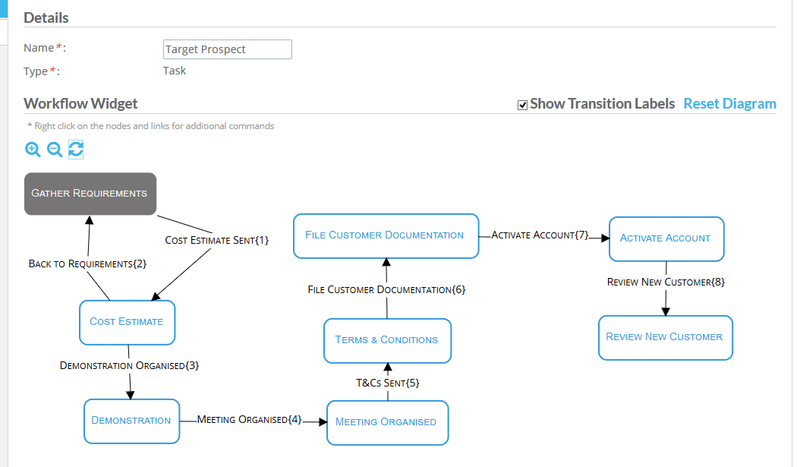 Clear communication with your customers – queries, orders, issues and scheduling. Prioritise and schedule orders – bookings, stock availability, jobs, technicians. Task and jobs configured with workflows for your engineers and technicians. 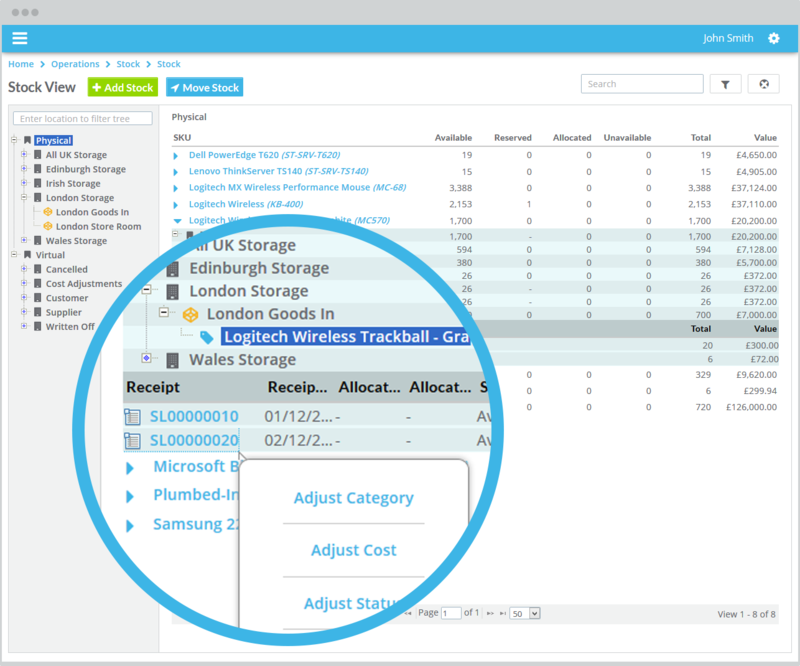 Manage, move and despatch stock from your warehouses, with full audit traceability. Pickers and packers despatch orders using automated, accurate and efficient processes. Configure Inforgen to your production processes. Provide visibility and control.